As of today i fly with a new Phantom 4 and next to it i’m jumping into the world of Drone racing! Thanks go out to Toemen Modelsport who supplied me with these bad boys. Reviews on both drones will come up next few weeks. The Phantom 4 does not really need a introduction, it’s DJI most advanced drone yet. 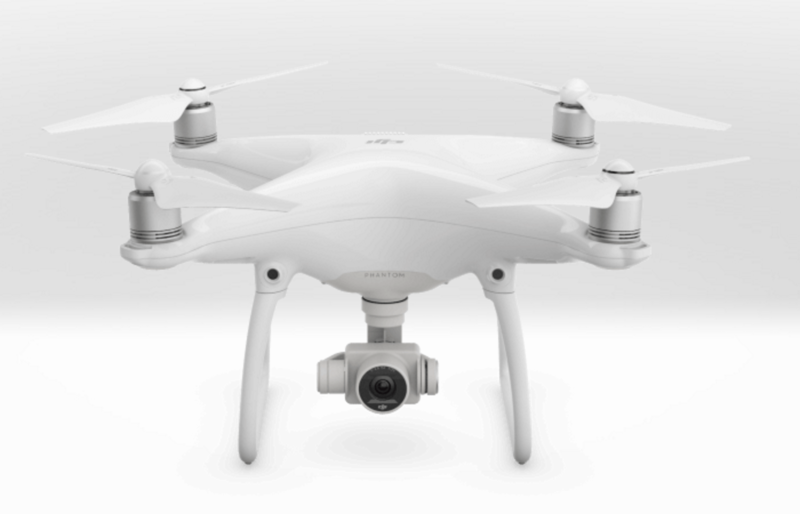 More info on the Phantom 4 can be found here. The ImmersionRC Vortex 250 Pro is a almost ready to fly racer. The Vortex 250 Pro is the result of listening to top pilots, taking the product to a new level, with the same level of integration as it’s big brother, the Vortex 285. ARF: You only need a remote, receiver, batteries and your FPV goggles. Spektrum DSMX Quad Race Receiver with Diversity. Tattu 1550mAh 11.1V 45C 3S1P Lipo batteries. Yellow RC Easy Charge Balancer. 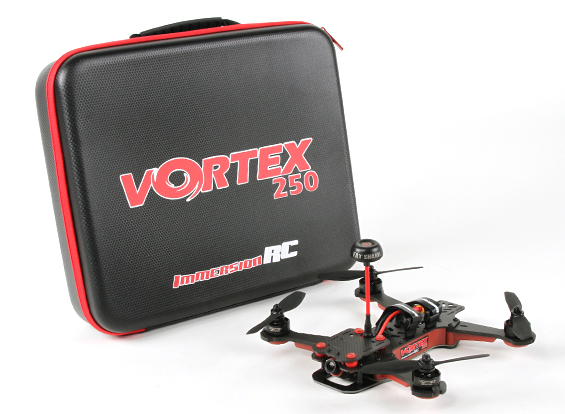 ImmersionRC has designed the new Vortex 250 Pro as a purebred, high-speed FPV racer. They swapped out the ‘F1’ processor for the ‘F3’, added an integrated Black Box recorder, Gen2 20A ESCs, Serial receiver support… and so much more. As with the Vortex 285, the 250 is ARF, just add a compatible R/C Rx (CPPM, Spektrum, S-Bus, XBus, EzUHF, etc. etc. ), and a battery, and go race, everything else is included, from the SpiroNET Tx antenna, to the props. Download the getting started guide here. Download the “Living Manual” here.